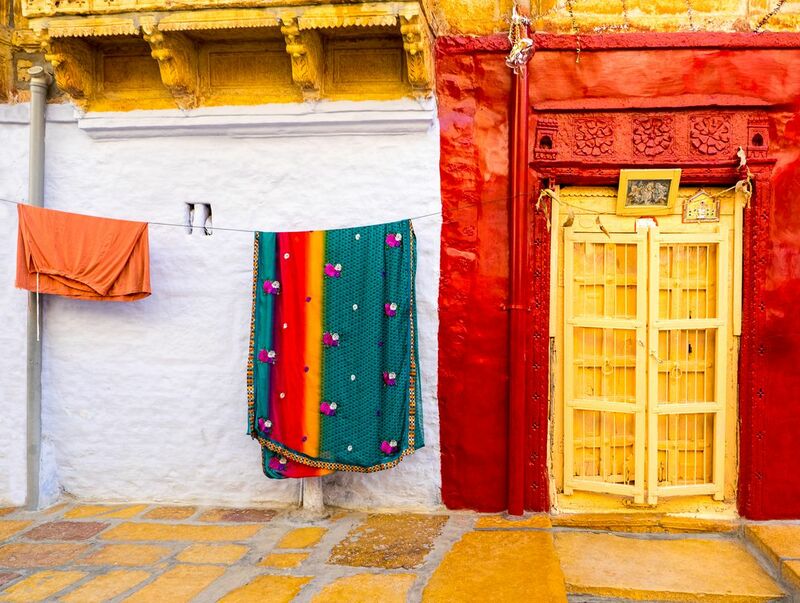 Jaisalmur, India has incredible colors all through the town. The juxtaposition of reds, yellows and oranges with a green garment caught my eye. 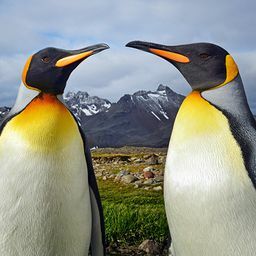 Date Uploaded: Sept. 14, 2018, 4:46 p.m.